May She confer on us Her finest yield. Our beloved Earth, so touchingly looked upon as the Universal Mother, has nurtured mankind through millions of years of growth and evolution. The Hindu tradition understands that man is not separate from nature, that we are linked by spiritual, psychological and physical bonds with the elements around us. Knowing that the Divine is present everywhere and in all things, Hindus strive to do no harm. We hold a deep reverence for life and an awareness that the great forces of nature-the earth, the water, the fire, the air and space-as well as all the various orders of life, including plants and trees, forests and animals, are bound to each other within life’s cosmic web. Ecology is the study of the relationship of living organisms with each other and their surroundings in nature. Nature maintains an ecological balance amongst all these ecological systems and human beings are part of that whole ecosystem. By over exploiting the nature’s abundant resources human beings have created an imbalance resulting in the current situation of climate change whereby nature is not able to generate the resources at the rate they are being consumed. This imbalance has created various problems of environmental degradation, loss of biodiversity, soil erosion, water and food shortage etc. – (Statement from the “Hindu Declaration on Climate Change” at 2009 Parliament of World Religions in Melbourne). 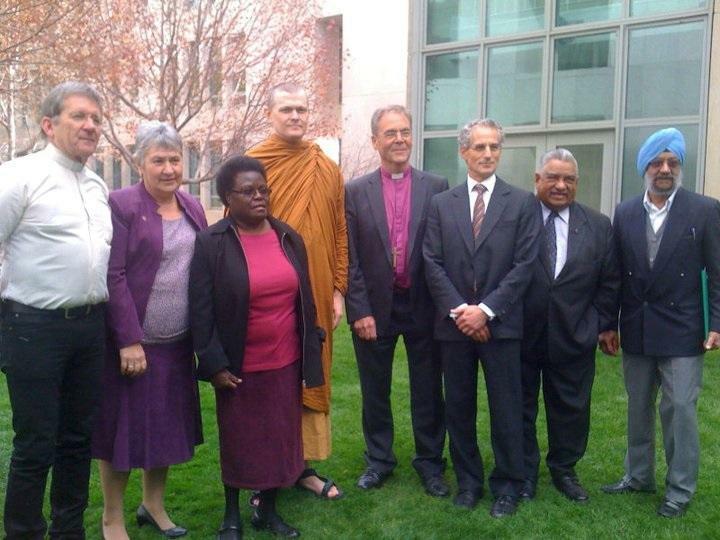 Realising this as a moral and ethical issue, The Climate Institute (Australia) Ltd in 2006 invited various religious organisations in Australia to submit their views according to their faith on the problem of climate change facing the world community. Hindu Council of Australia (HCA) made its submission on Hinduism’s view on climate change. 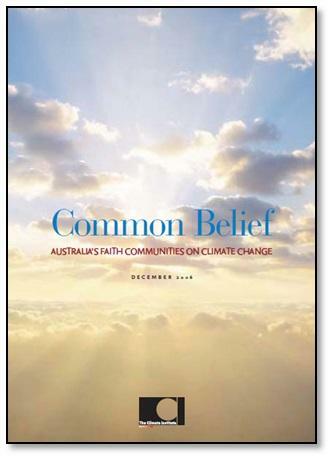 The Climate Institute published that document entitled “Common Belief – Australia’s Faith Communities on Climate Change”. 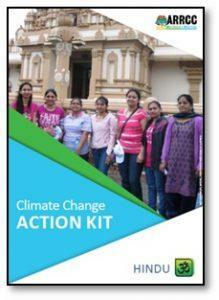 This marked the beginning of the involvement of HCA in the Climate Change movement. Its representatives have attended various interfaith Conferences and forums on the subject and have made their contributions. Association with ARRCC – ARRCC is a multi-faith organisation committed to addressing climate change issues. HCA took its “Meat Free Day” campaign to ARRCC in order to extend its reach to people of different faiths who are in majority meat-eaters and named it: “Eat Less Meat” campaign. 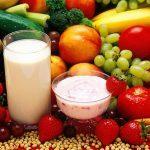 The main aim being to reduce meat consumption which is one of the main reasons for climate change. 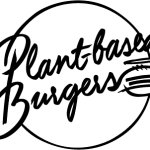 We were the first in Australia to launch this campaign, since then a number of similar organisations have joined in, namely: Meat Free Mondays, Meatless Mondays, Meat Free Week, Meat Free Fridays, No Meat May, Less Meat = Less Heat. We have participated with these organisations to further the cause of reducing meat consumption. 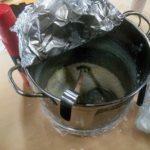 There are other organisations which address this issue from different angle of cruelty-free treatment of animals. These are: Voiceless, Animal Australia and RSPCA. We have associated with some of these organisations as well. Voiceless – an animal protection charity, whose work is focused on raising awareness of animals suffering in factory farming and the kangaroo industry in Australia. Retired Justice of the High Court, the Hon. Justice Michael Kirby is the Patron of Voiceless. 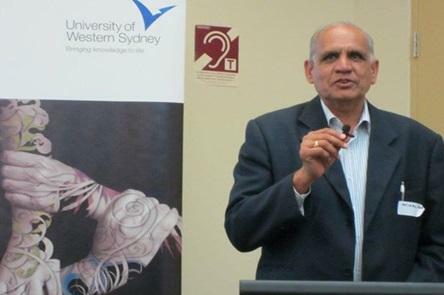 HCA Director, Vijai Singhal participated with him as a member of the panel on ABC’s Radio National program: “Sunday nights with John Cleary” on the topic of “Ethics of Abstinence” on 21 Sept. 2011. Association with Faith Ecology Network (FEN) – FEN is an interfaith network of people connecting faith with ecological awareness and care. HCA has participated with FEN since 2008 as an active member of its Working Group, participating in its annual seminars, prayer vigils and other promotional activities. Association with FoodFaith – FoodFaith aims to build bridges across different faith, cultural and community groups through our shared learnings and practices of food and sustainability. Hindu Council has been associated right from the launch of the FoodFaith initiative in March, 2015. 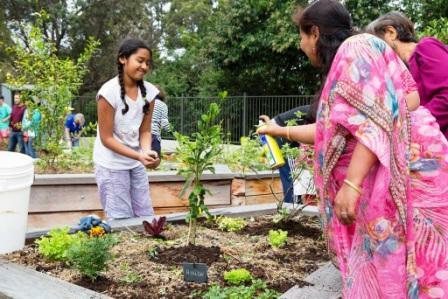 HCA’s Shri Sai Paravastu and family has been involved in setting up the Community Garden in Lane Cove. 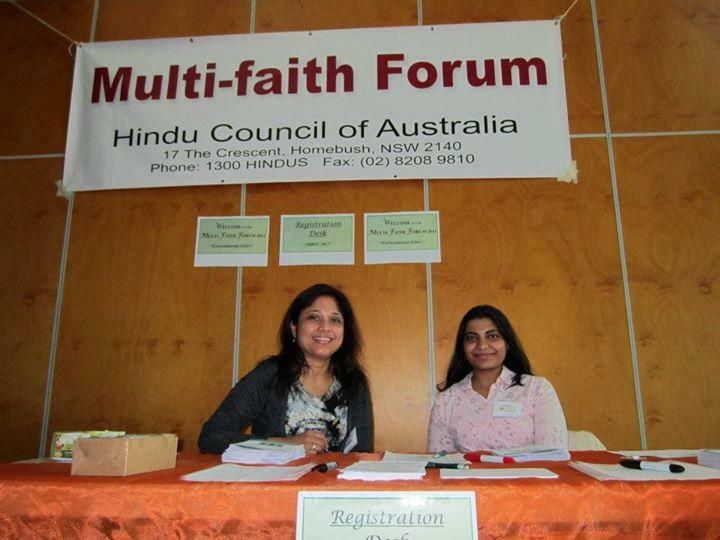 Hindu Declaration on Climate Change at the World Parliament of Religions in 2009 – (Statement from the “Hindu Declaration on Climate Change” at 2009 Parliament of World Religions in Melbourne).